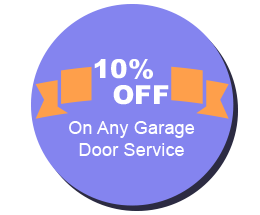 Community Garage Door Service is confident that we offer the best garage door repair, maintenance, and installation services in the entire region of Somerville, MA. No matter what your issue or when you need help, we are here for you. We are available 24 hours a day because we understand that no one plans for emergency garage door repair and that it always seems to happen at the most inconvenient time. Every service technician employed by our company has completed a thorough and hands-on training phase in addition to their formal post-secondary education. You can count on us sending a worker to your site who is knowledgeable, friendly, and eager to help. 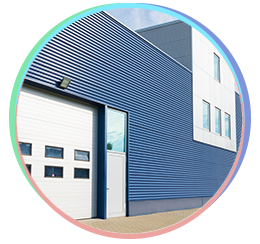 Our team has the ability to troubleshoot every situation involving a garage door that is not currently working as it should. Although we pride ourselves on being speedy, quality always comes first. You are welcome to bring up any issue that you're unclear about to your service technician. He or she will provide an answer that is easy to understand and then assist you in making a decision about your available options. If your garage door provides the main entrance to your home, you need it to be as secure as possible. 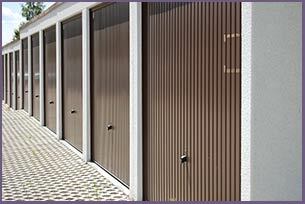 However, garage doors weighing several hundred pounds are prone to breakdown every so often. Even when your security needs are urgent, we can't stress enough how important it is to avoid attempting to repair your garage door yourself. When you don't have specialized training, what looks like a simple fix could end up being quite complicated. It takes someone with years of experience to evaluate what type of repair the door actually needs. Even when your garage door is not the main entry point, it is usually the most important one. It's up to you to decide if visitors can enter your home or business through the garage or if they need to come in another way. In the event that you feel threatened by someone trying to gain access to where you live or work, contact Community Garage Door Service for immediate help. We will eliminate the security risk so you feel safe again. Community Garage Door Service can expertly evaluate and fix your garage door problem, no matter where you are located or the specifics of the issue. Common problems include a malfunctioning lift mechanism and stuck locks, but those are far from the only situations that we address. We always provide immediate repair at your location in Somerville, MA whenever possible. If we are unable to do this right away, we will discuss all options until you find one that works best for you. When you're faced with an emergency situation with your garage door, it's nice to know that you can reach us any time of the day or night.